Join WSA or renew your membership online, or download forms to mail. Support WSA through our awards donation programs. Please consider volunteering to serve WSA this year. You do not need a password to access this site. You ONLY need to login if you choose to create an online gallery here. 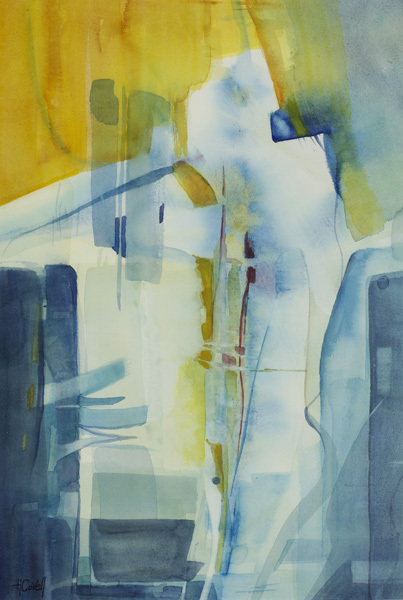 © Copyright 2019, Watercolor Society of Alabama. All rights reserved.